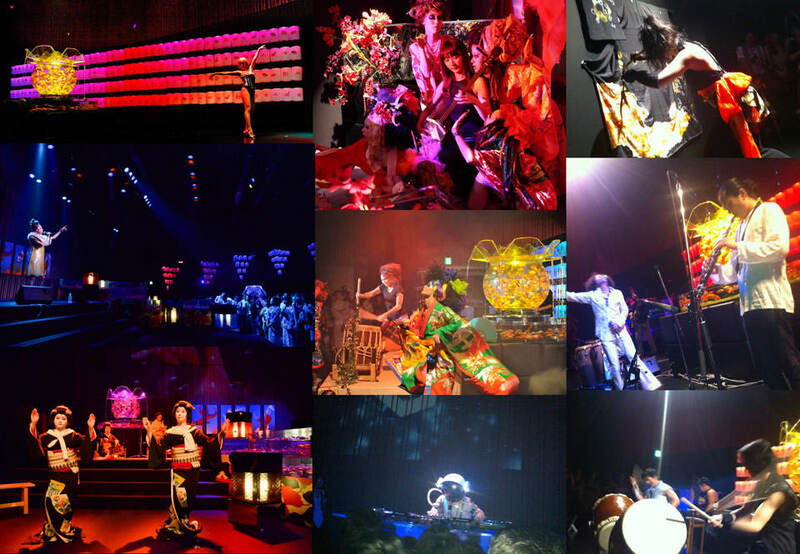 At Art Aquarium, we have done collaboration with artists from various fields. Using the network with calligraphers, kimono-artists, painters, musicians, architects, dancers, performing artists, etc. effectively, AQCO plan, produce and coordinate so people can enjoy more at Art Aquarium space.